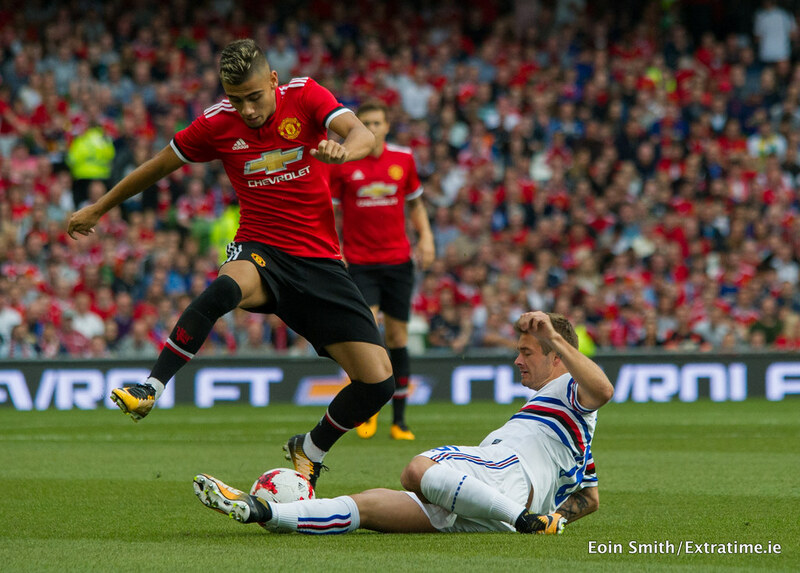 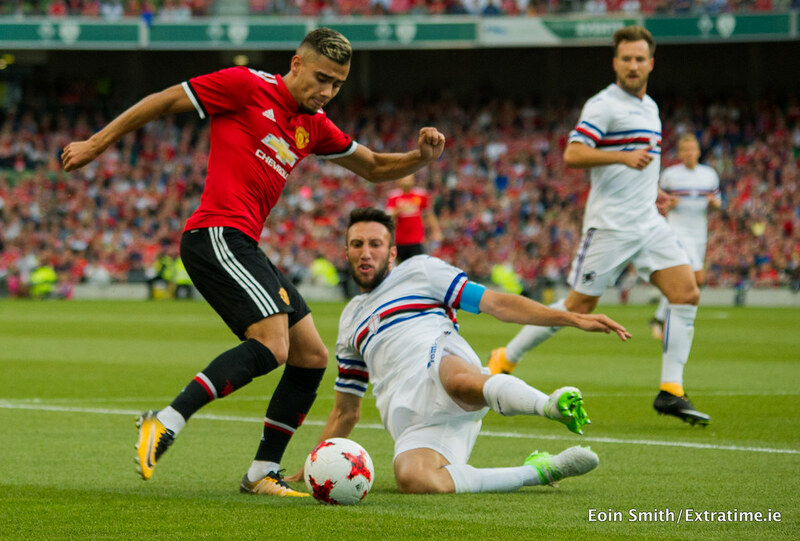 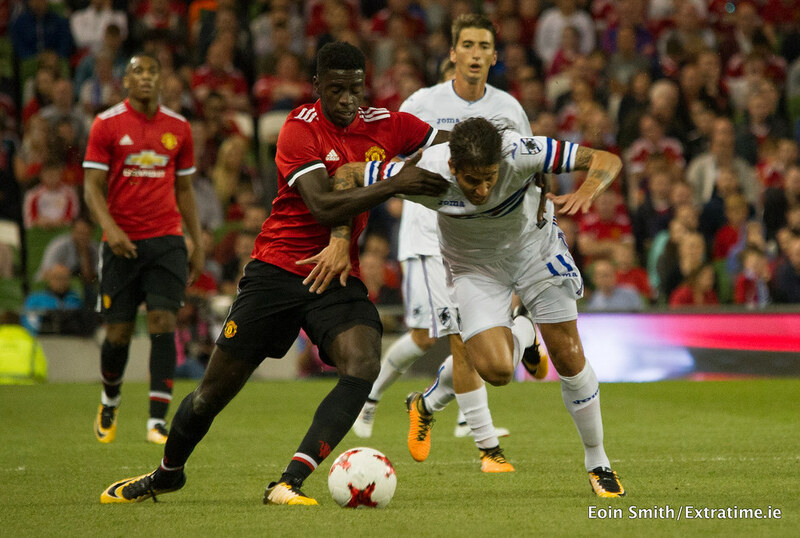 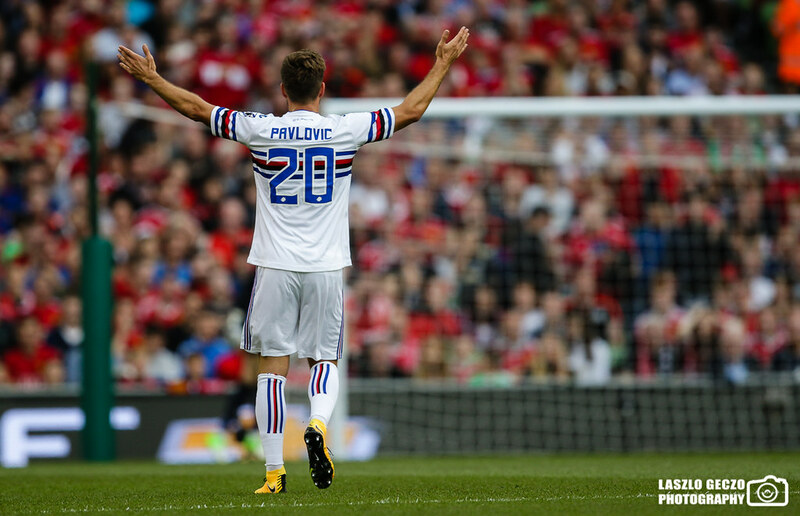 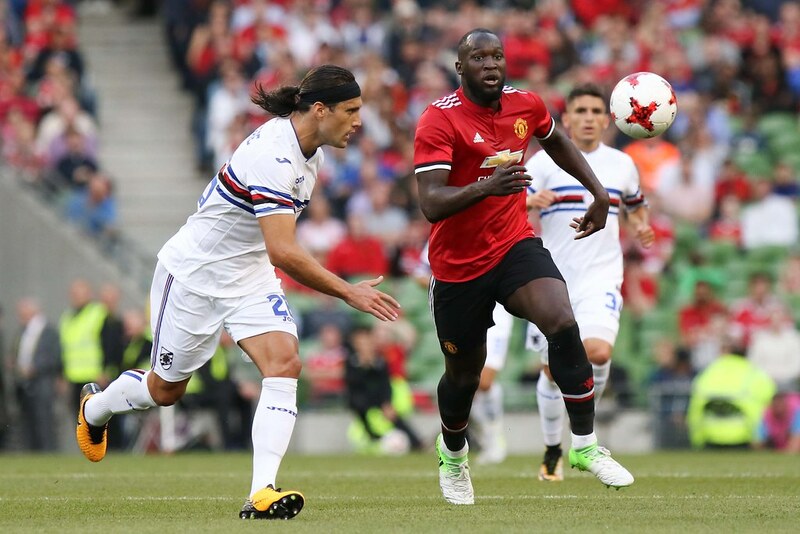 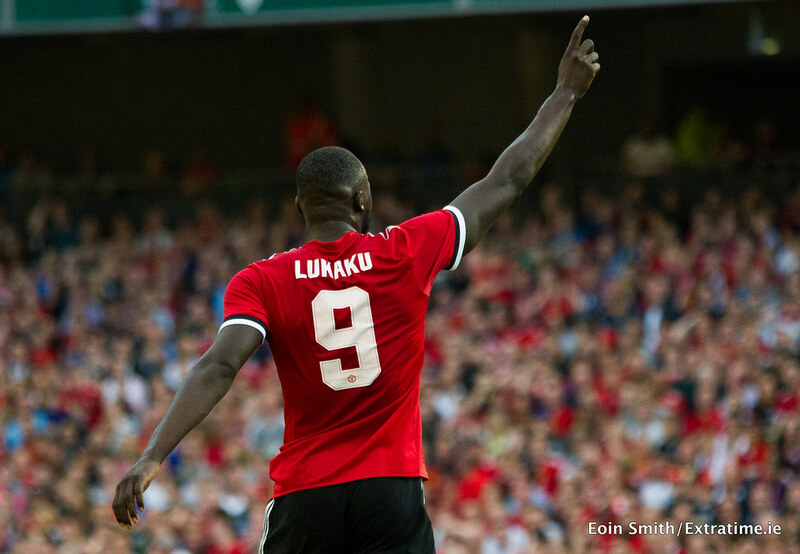 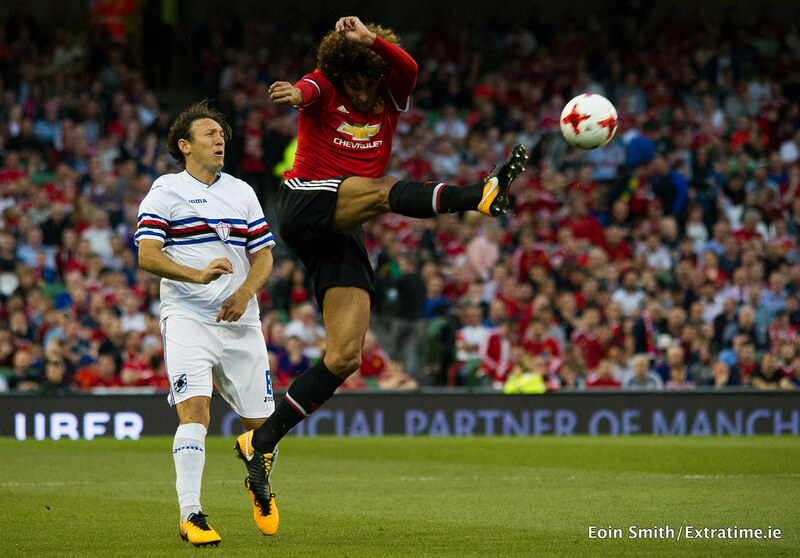 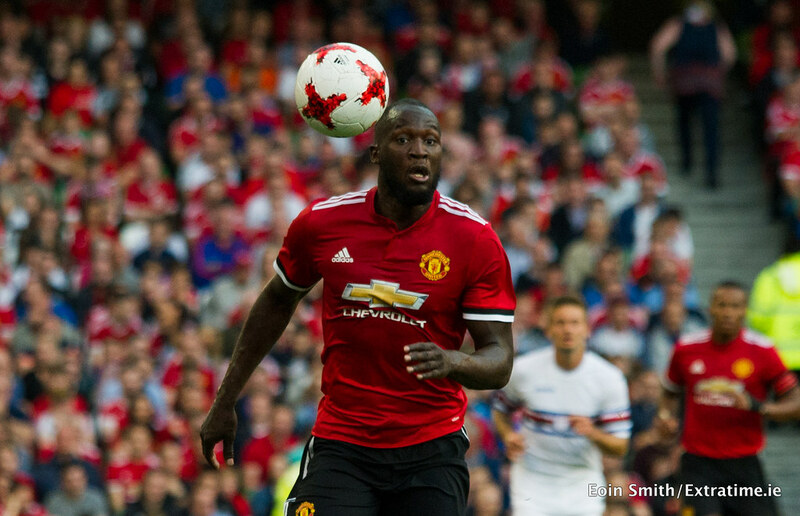 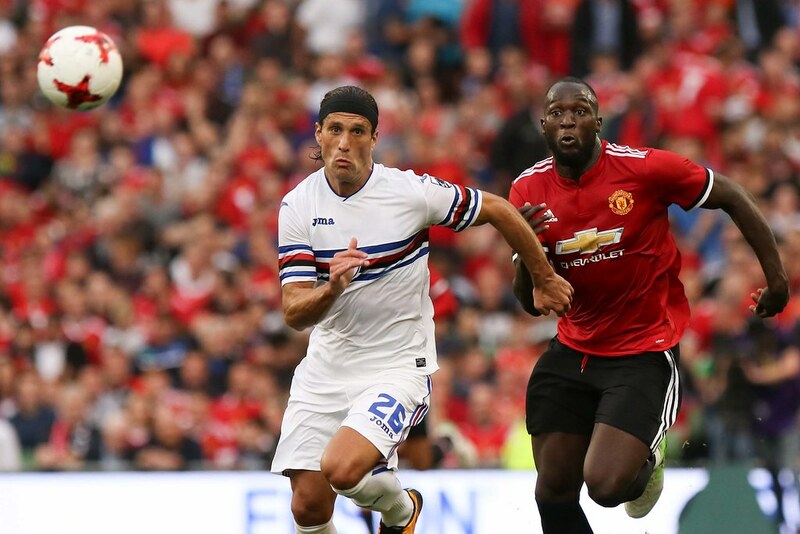 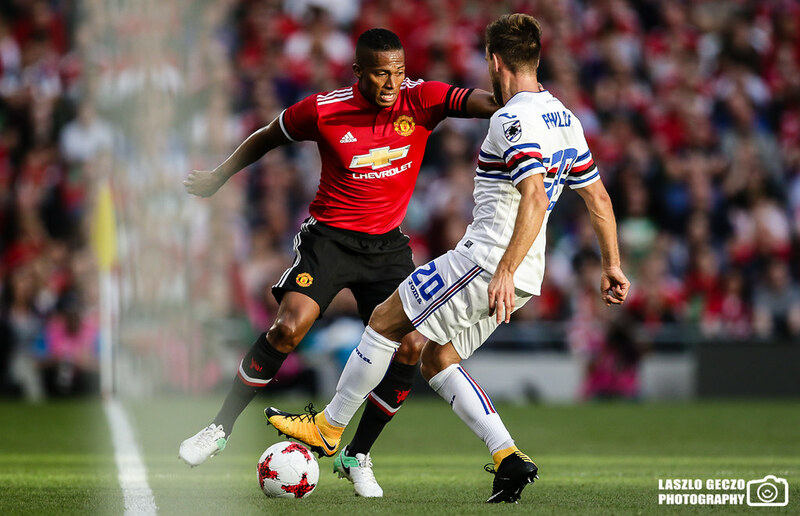 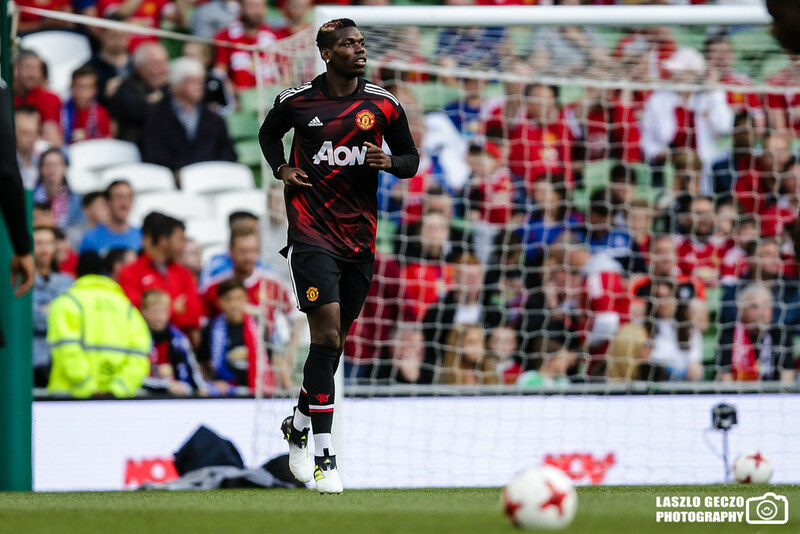 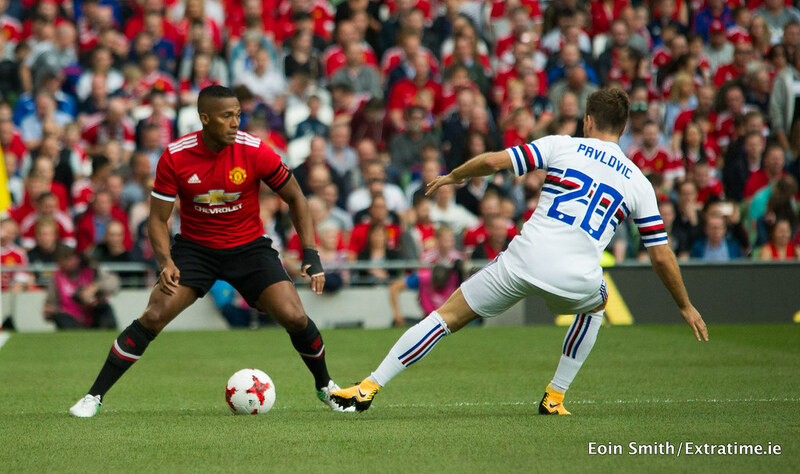 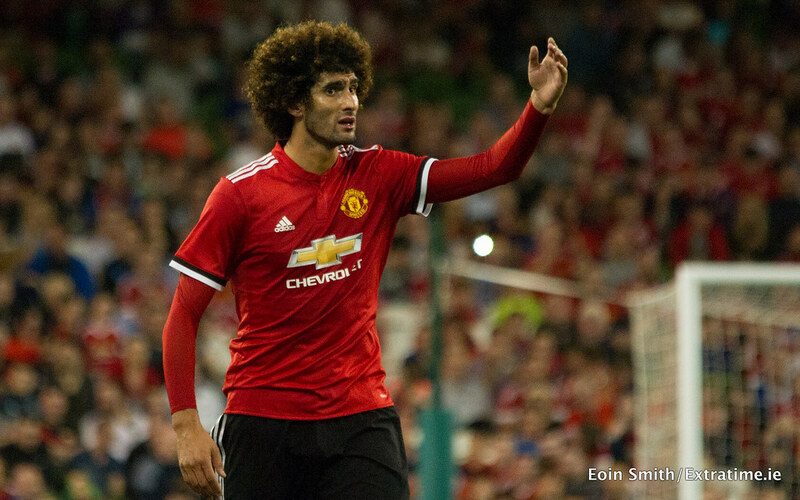 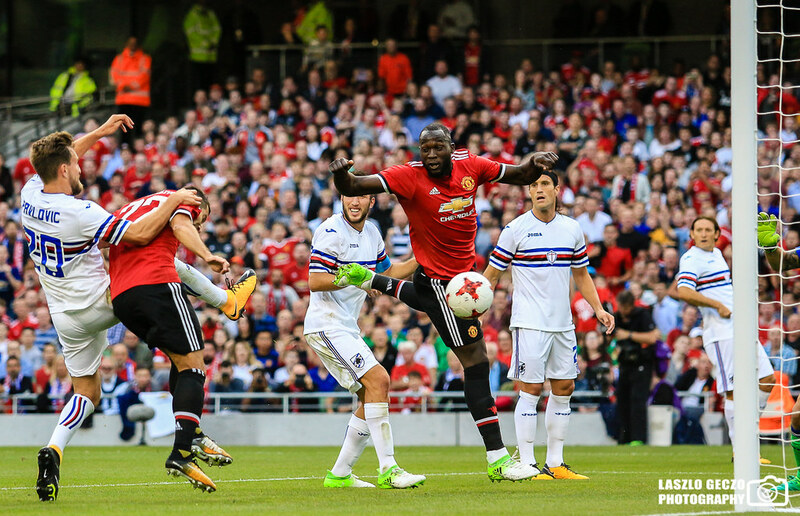 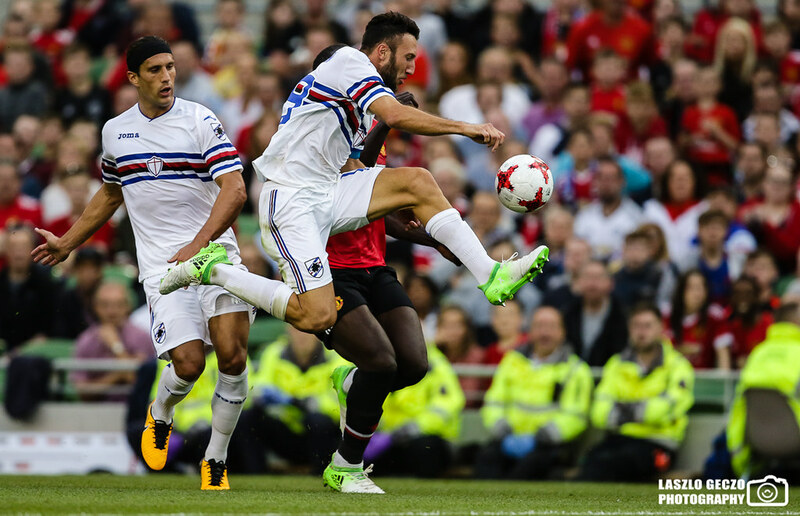 Goals from Henrikh Mkhitaryan and Juan Mata gave United a 2-1 win over Italian side Sampdoria in a friendly in the Aviva stadium on Wednesday night. 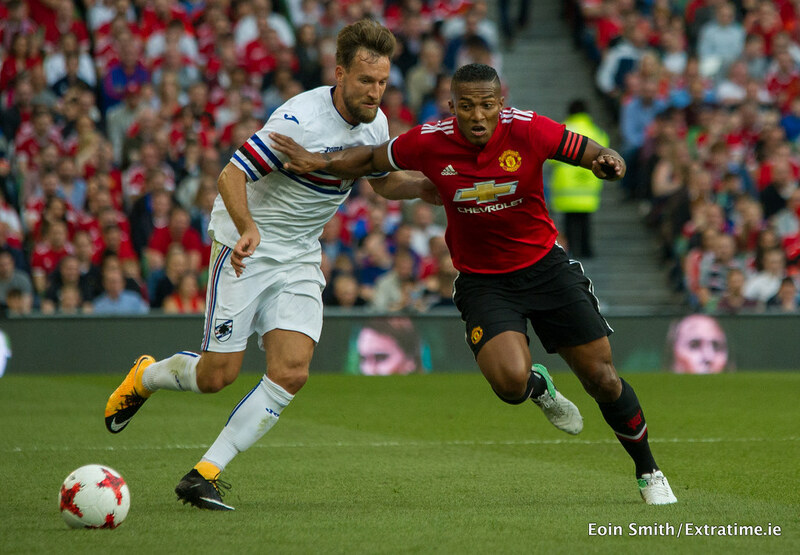 Both sides put out strong line-ups as their managers looked to get their sides up to full match sharpness heading into the new season. 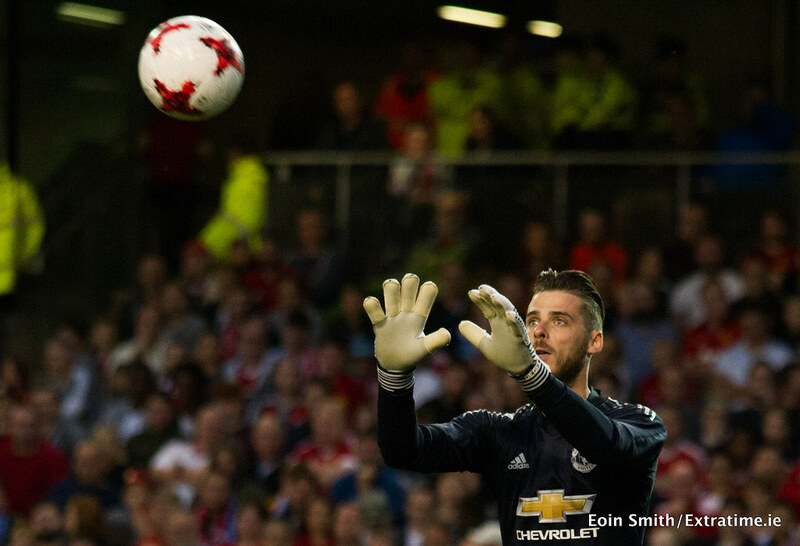 The first real chance came from an Inderect free kick as a Daley Blind backpass was handled by David De Gea. 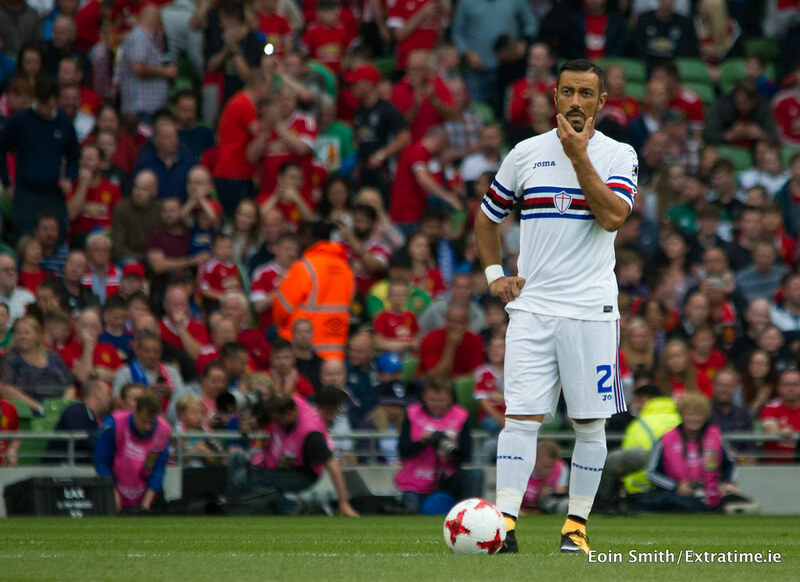 From from the resulting free kick, ex-Juventus striker Fabio Quagliarella shot was blocked by the goalkeeper. 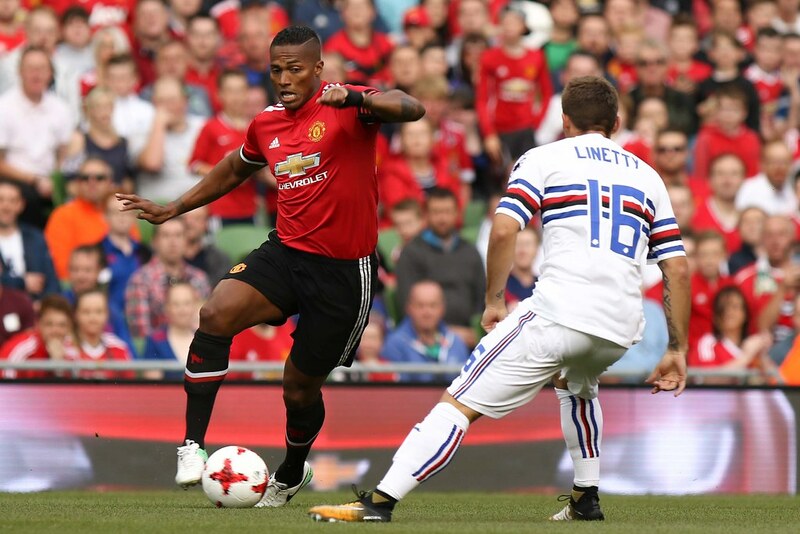 United took the lead soon after as a cross from Antonio Valencia found Matteo Darmian on the opposite wing. 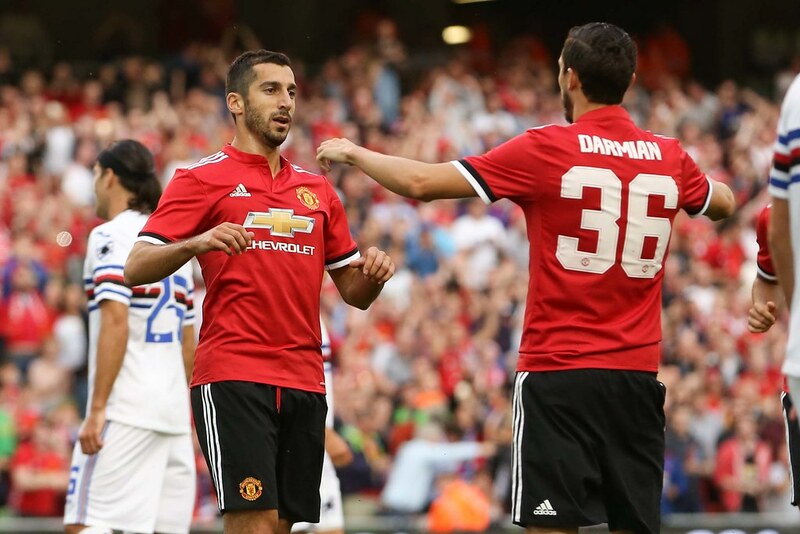 He clipped it to the back post for Henrikh Mkhitaryan who headed past Christian Puggioni. 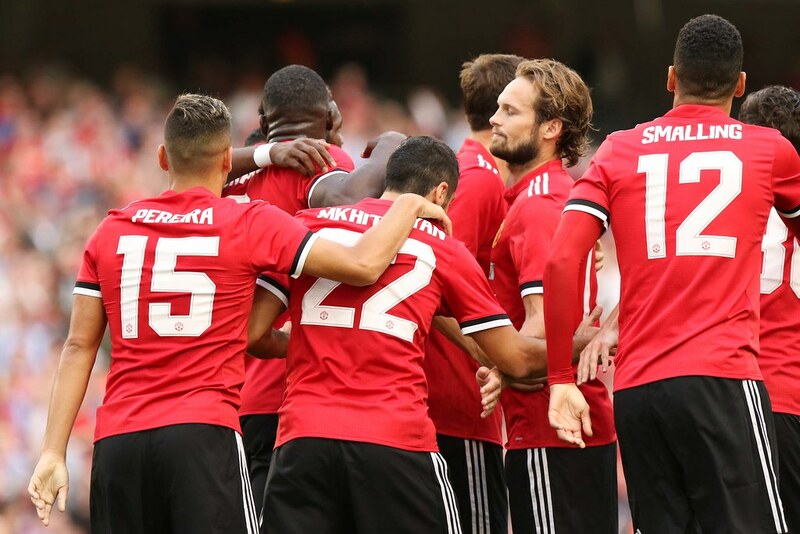 The Reds almost doubled their lead soon after as a Valencia cross managed to find the head of Mkhitaryan once again but his effort was saved well by Puggioni. 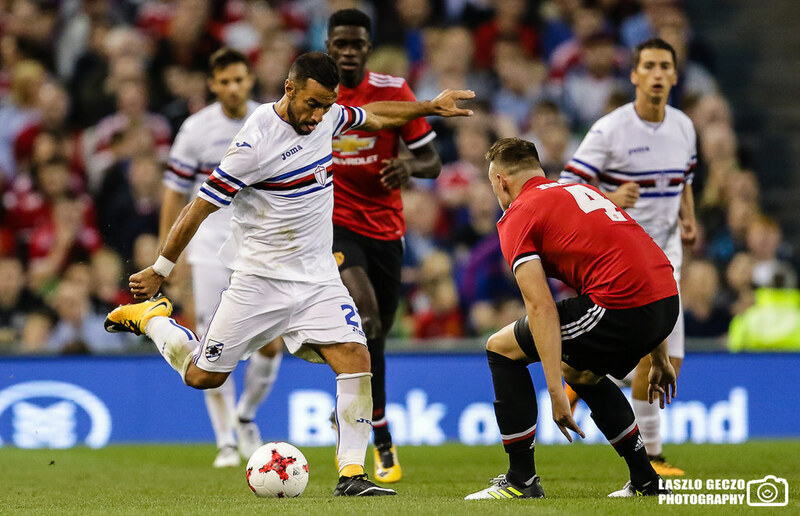 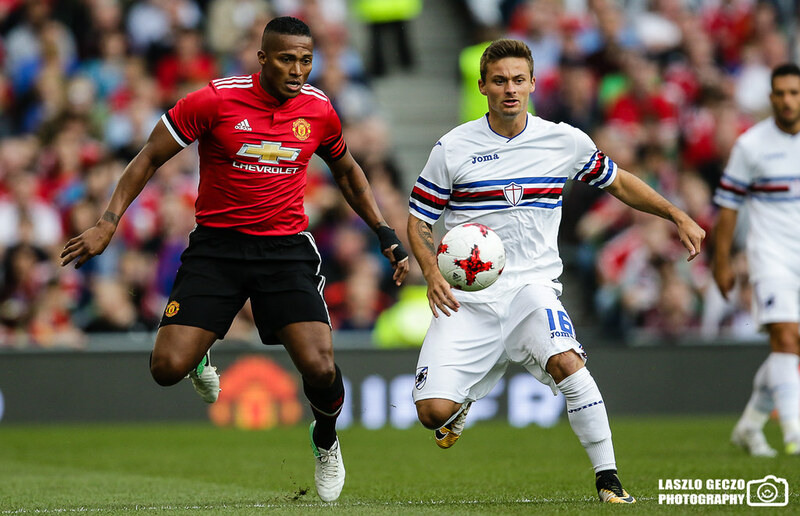 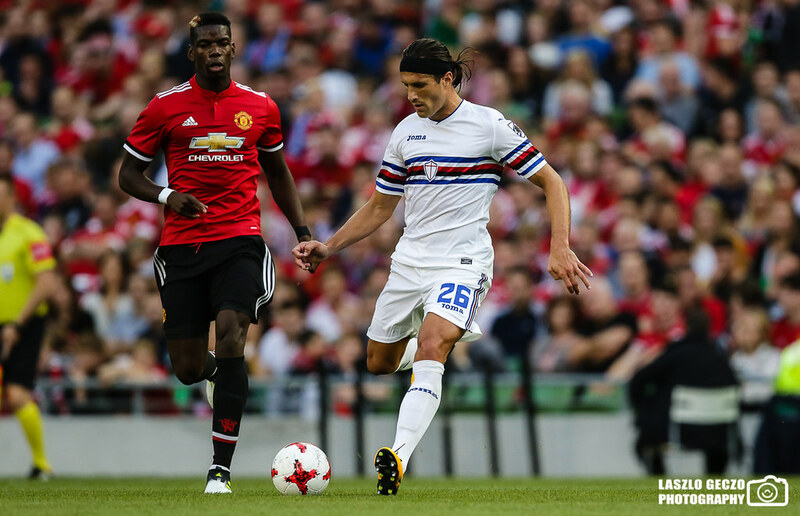 The game was dominated by the English side in the opening half hour as full-backs Valencia and Darmian were giving the Blucerchiati defence all sorts of problems, linking up with Pereira and Mkhitaryan on the flanks. 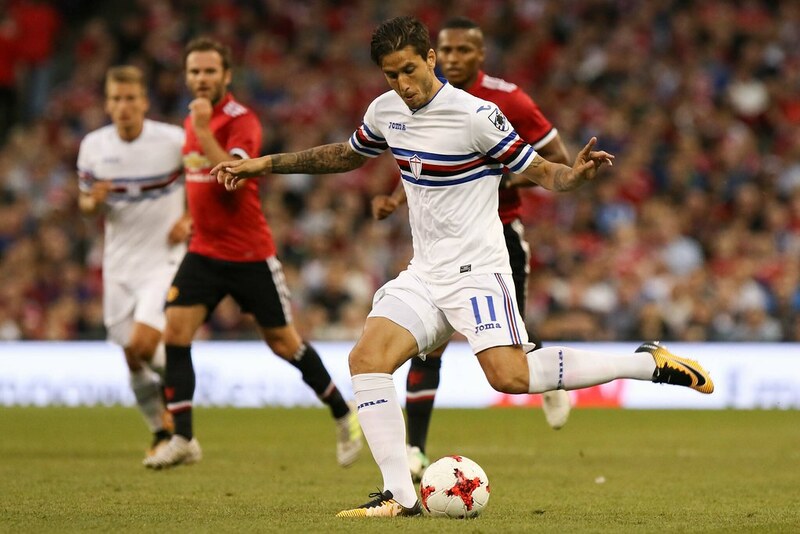 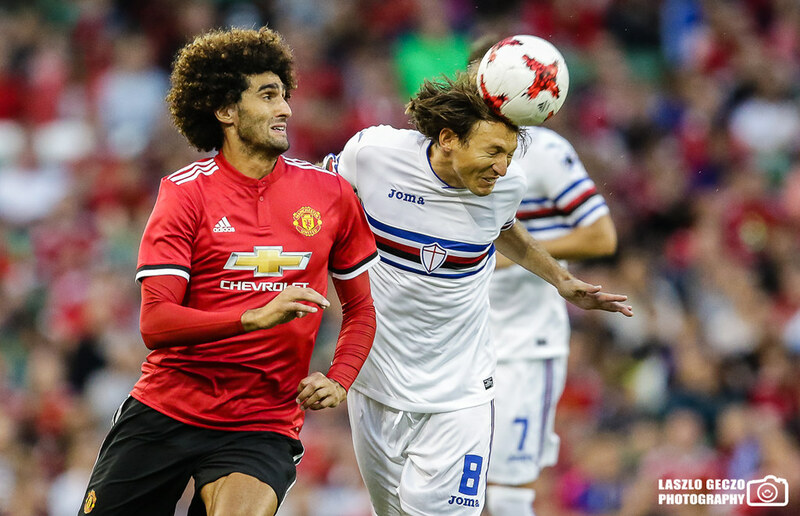 Sampdoria almost had an equaliser just before half-time as a well struck free kick from Edgar Barreto deflected off Victor Lindelof who was counting his blushes as the ball just went past De Gea’s right hand post. 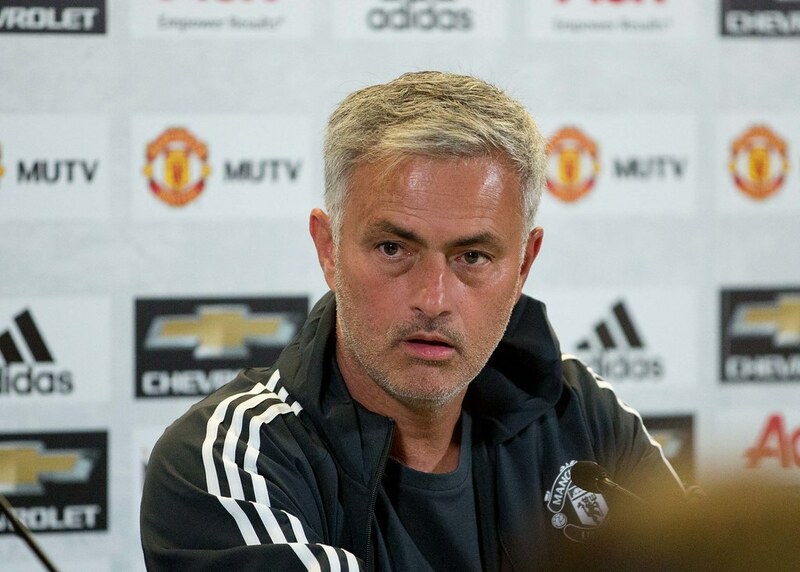 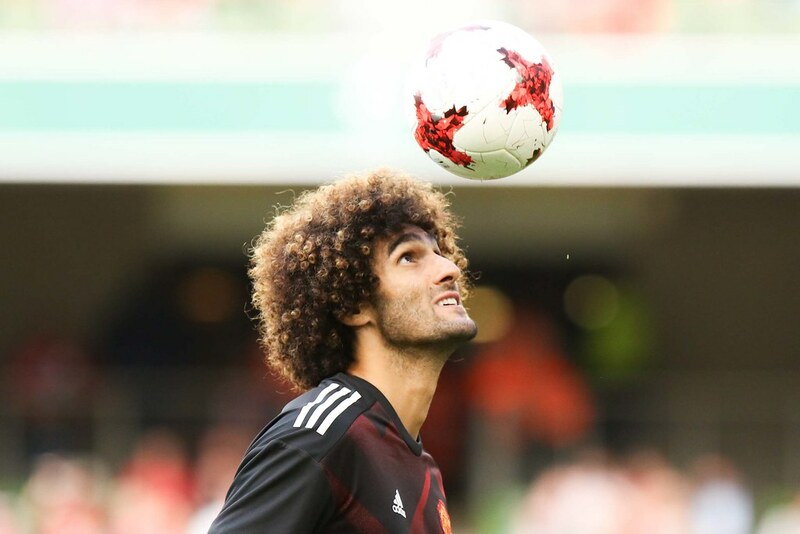 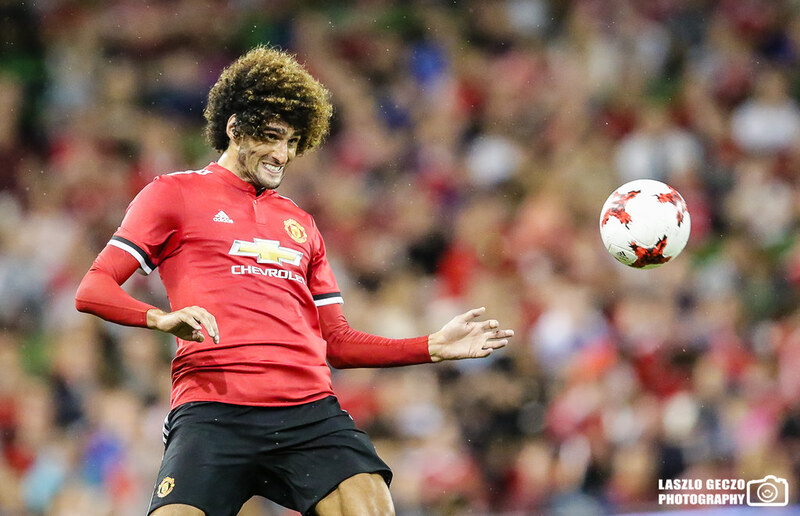 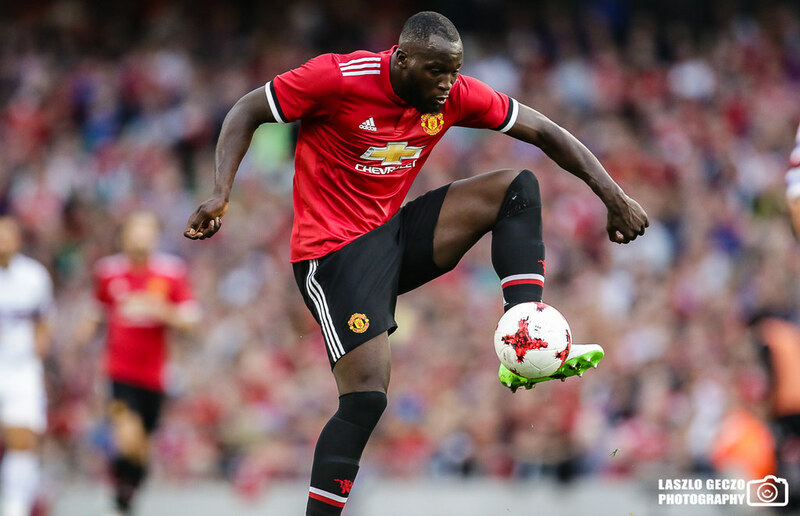 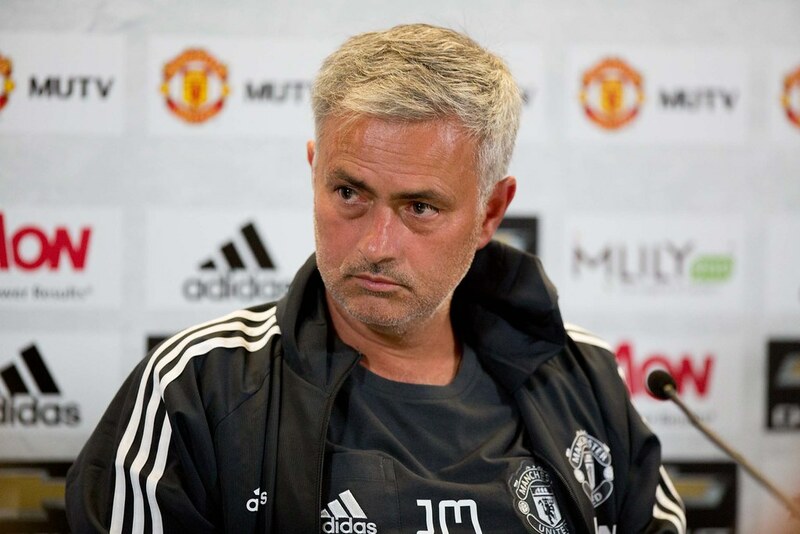 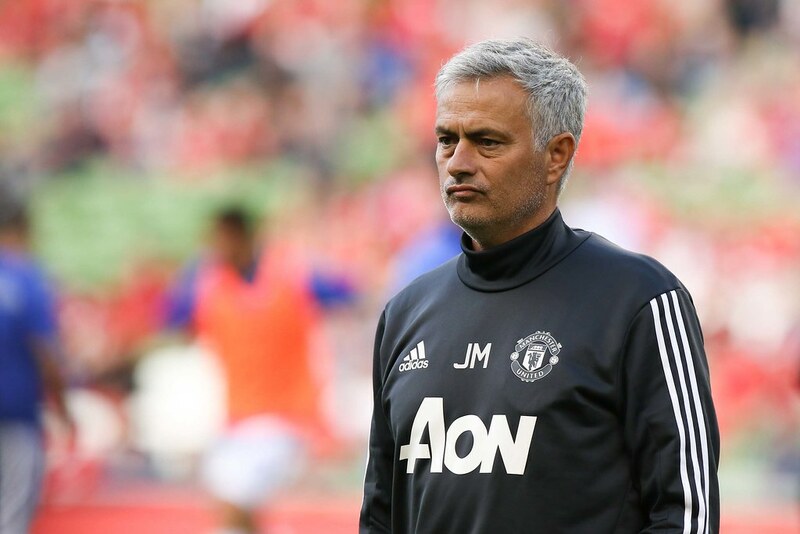 United made four changes going into the second half with Marouane Fellaini, Juan Mata, Ander Herrera and Michael Carrick coming in to get important minutes under their before the start of the Premier League season against West Ham in two weeks' time. 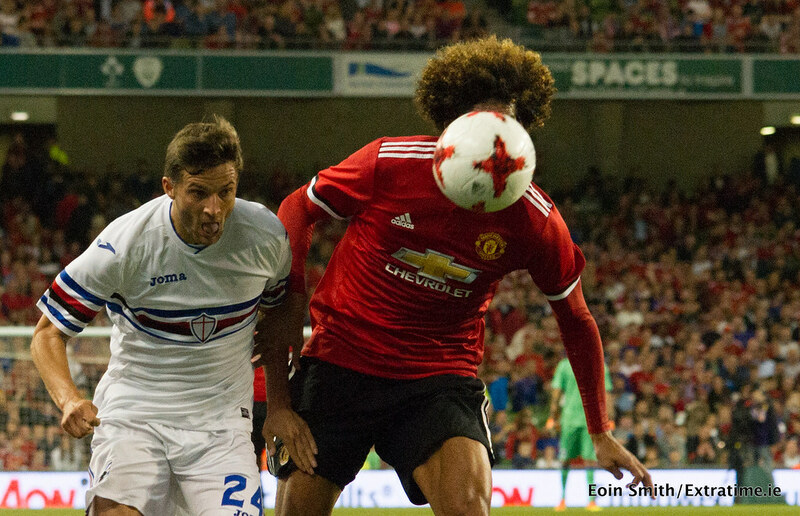 The Reds thought they had doubled their lead just before the hour mark as Fellaini took the ball down under pressure from Sampdoria’s defender Matias Silvestre and played it into Herrera, who finished well into the net but was judged to of being offside. 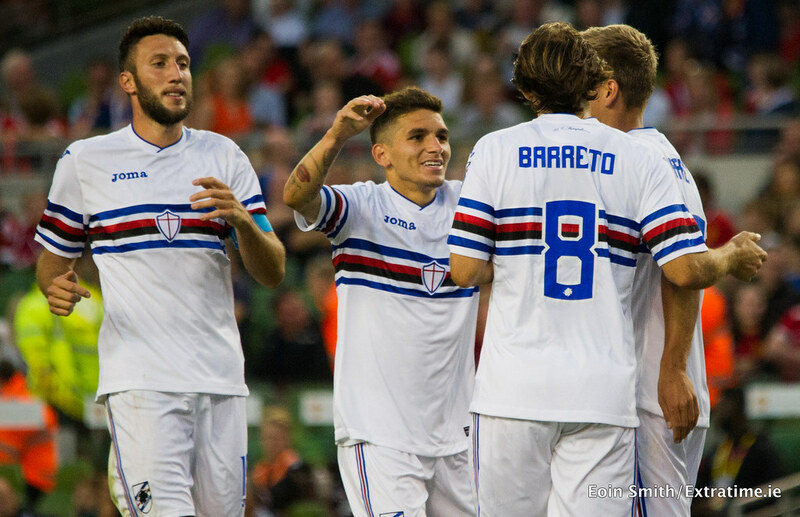 Straight away the Italian side had an equaliser as good work down the left Daniel Pavlovic and Lucas Torreira got Pavlovic into a good position to cross. 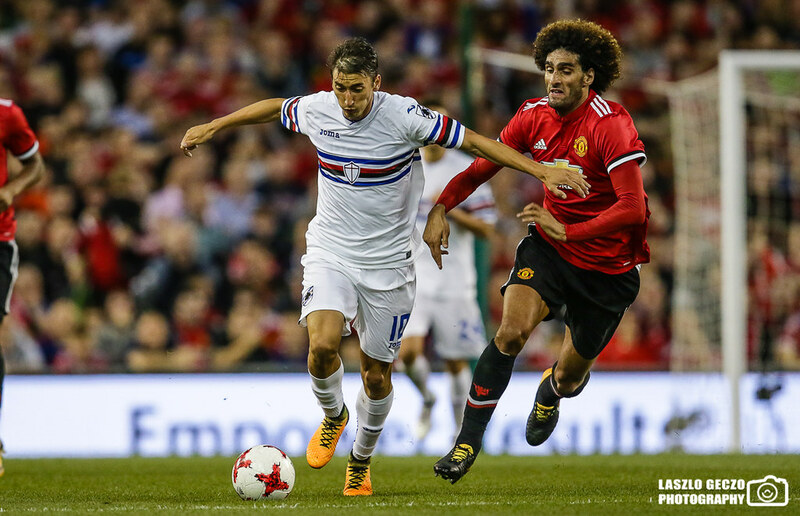 His cross deflected off Darmian onto the edge of the box for Belgian Denis Praet to shoot past De Gea with the Blucerchiati's first real shot of the match. 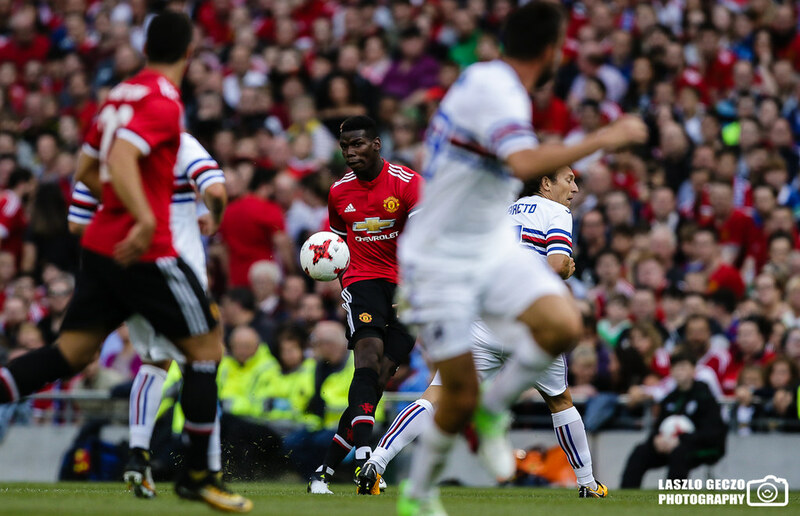 The second half produced very little in terms of chances and goal mouth action as both managers used their whole squad for fitness purposes, with Herrera coming closest to putting United ahead with a tame header which was saved by Puggioni at the second attempt. 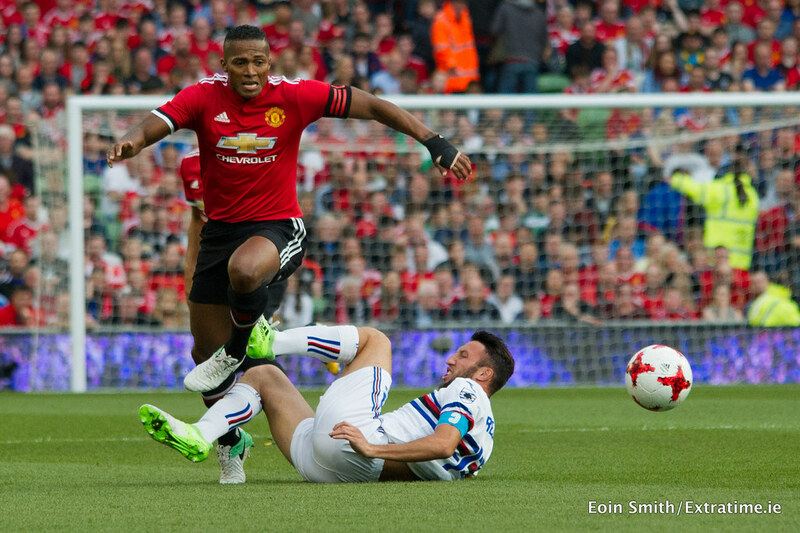 The Reds finally gained the lead in the final ten minutes as good work from Martial got him into a fantastic crossing position on the left hand side. 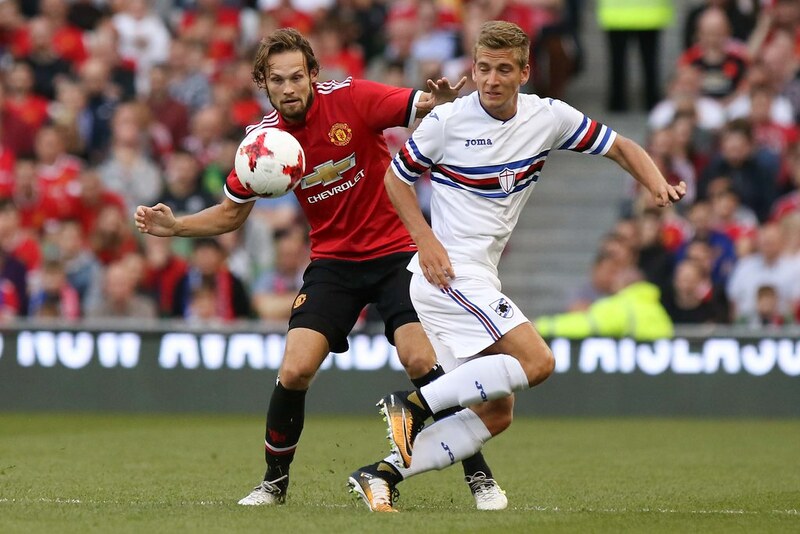 He pulled the ball back onto the edge of the box to Juan Mata, who sidefooted cooly into the Sampdoria goal. 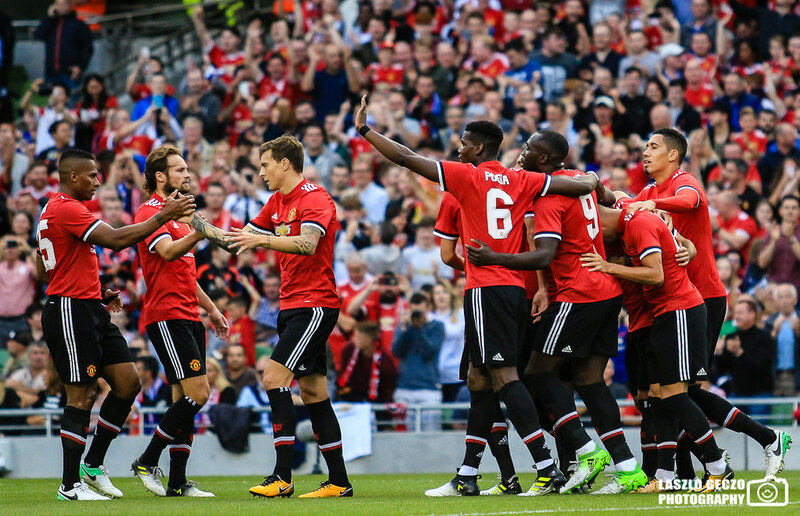 The English side almost sealed the win 4 minutes from the end as an Ander Herrera deflected effort was well saved by Tozzo. 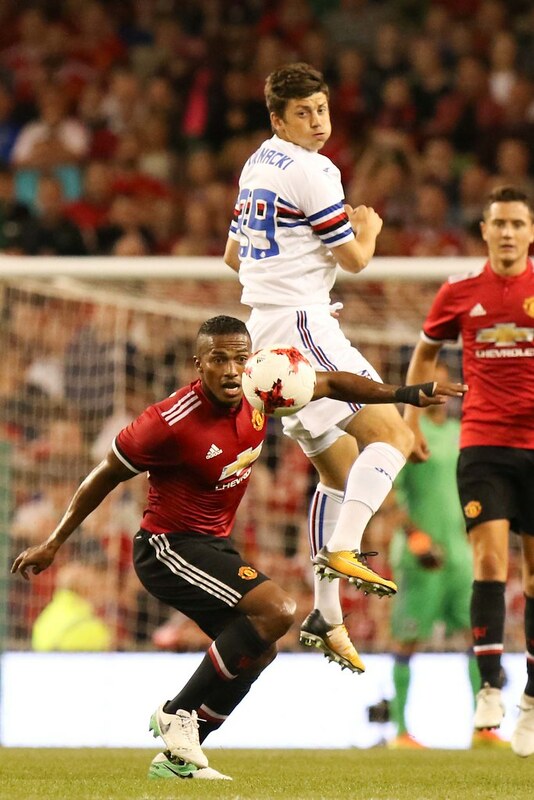 Tozzo then saved brilliantly from a right-footed effort from Martial cutting in from the left as he tried to bend a shot into the top corner but Tozzo just got his fingertips to put it over the bar. 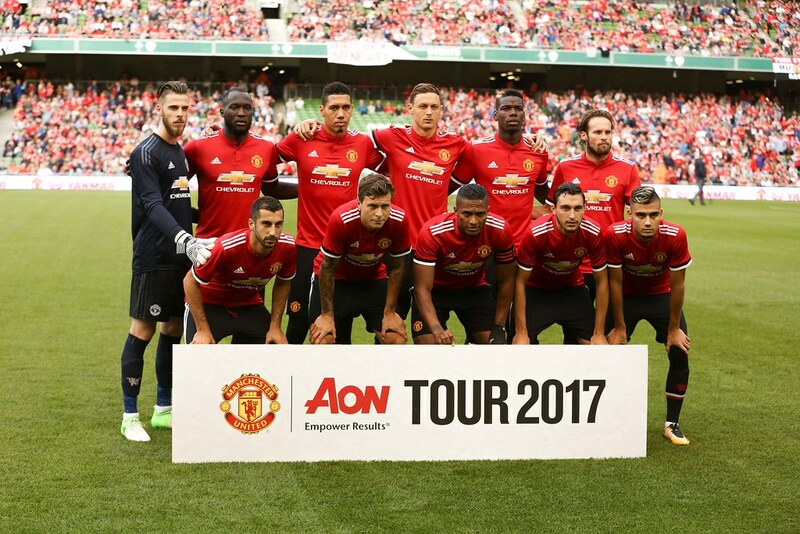 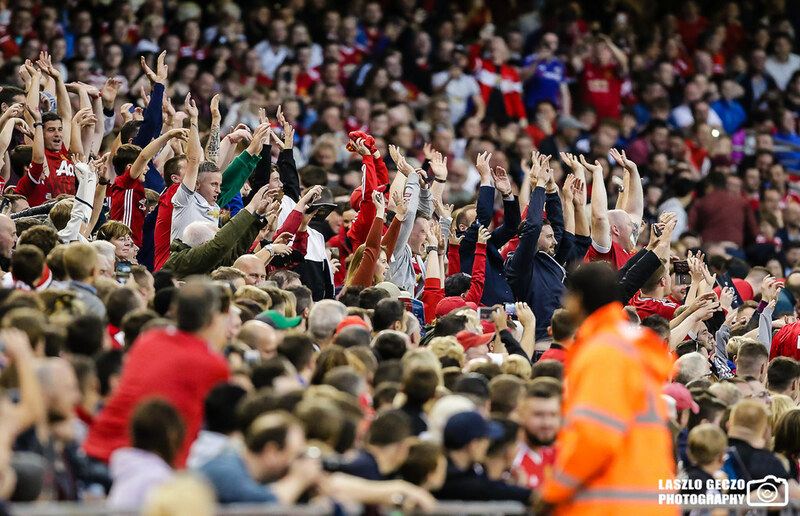 A 2-1 victory for Jose Mourinho’s who would have seen the game as good preparation for the start of the season in two weeks, it also was a good opportunity for some youngsters to get some first-team action and also the Irish supporters who got to see a glimse of their United heroes. 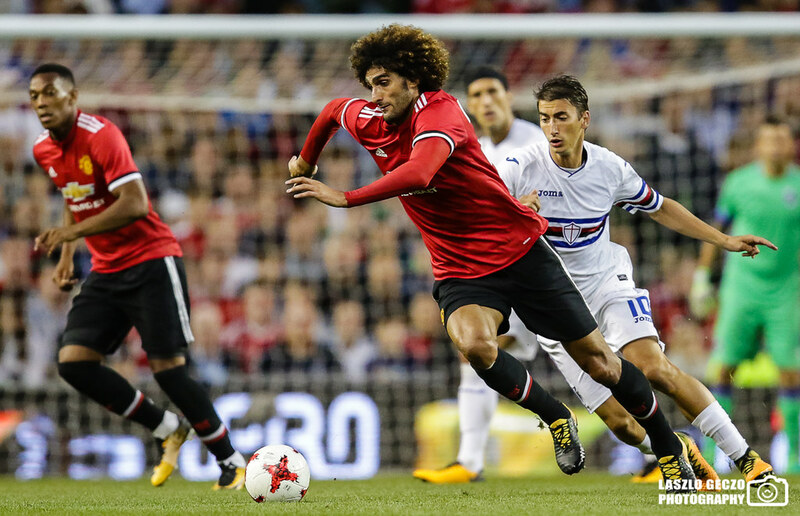 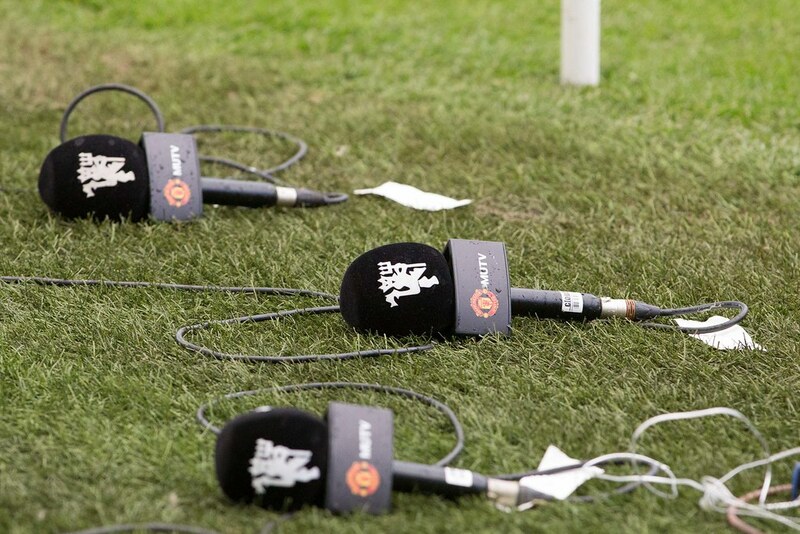 Manchester United: David De Gea (Joel Periera 75); Antonio Valencia, Chris Smalling (Eric Bailly 75), Victor Lindelof (Phil Jones 75), Matteo Darmian (Axel Tuanzaebe 75); Nemanja Matic (Marouane Fellaini 45), Daley Blind (Anthony Martial 60), Paul Pogba(Michael Carrick 45); Anders Pereira (Juan Mata 45), Romelu Lukaku (Marcus Rashford 60), Henrik Mkhitayran (Ander Herrera 45). 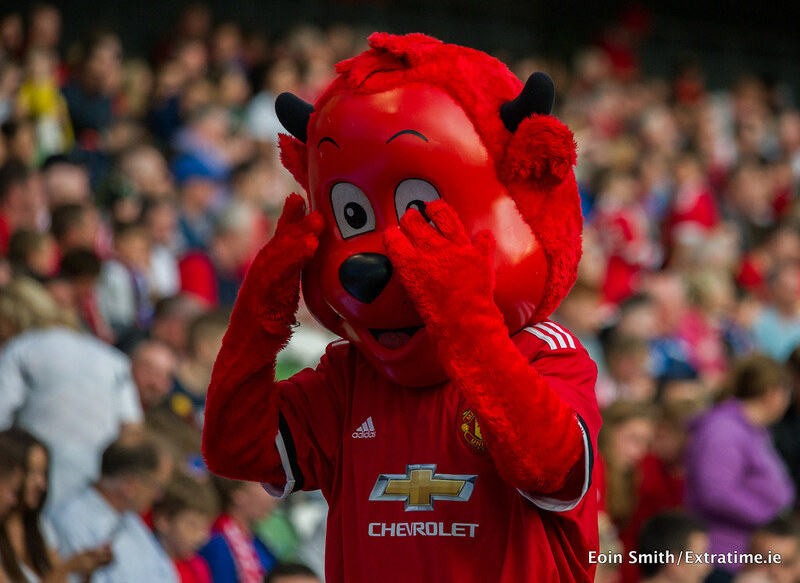 Subs not used: Timothy Fosu-Mensah, Scott McTominay. 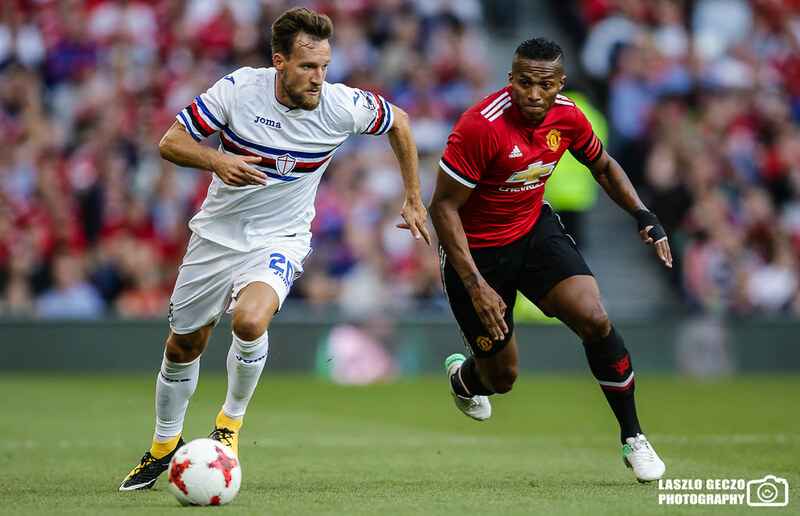 Sampdoria: Christian Puggioni (Andrea Tozzo 85); Jacopo Sala (Bartosz Bereszynski 75), Matias Silvestre, Vasco Regini; Daniel Pavlovic (Nicola Murru 65), Karol Linetty (Ricardo Alvarez 65), Edgar Berreto (Filip Djuricic 75), Dennis Praet (Valerio Verre 75); Fabio Quagliarella (Dawid Kownacki 85), Gianluca Caprari. 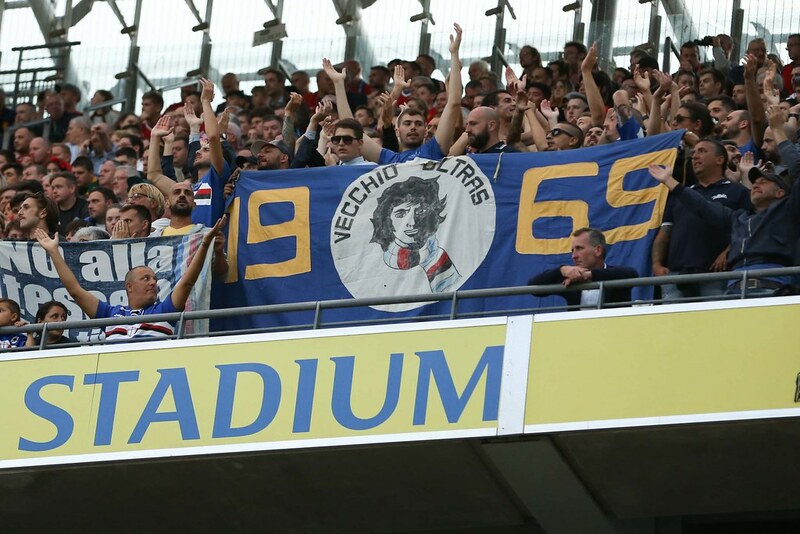 Subs not used: Lorenco Simic, Dodo, Maxime Leverbe, Federico Bonazzoli. 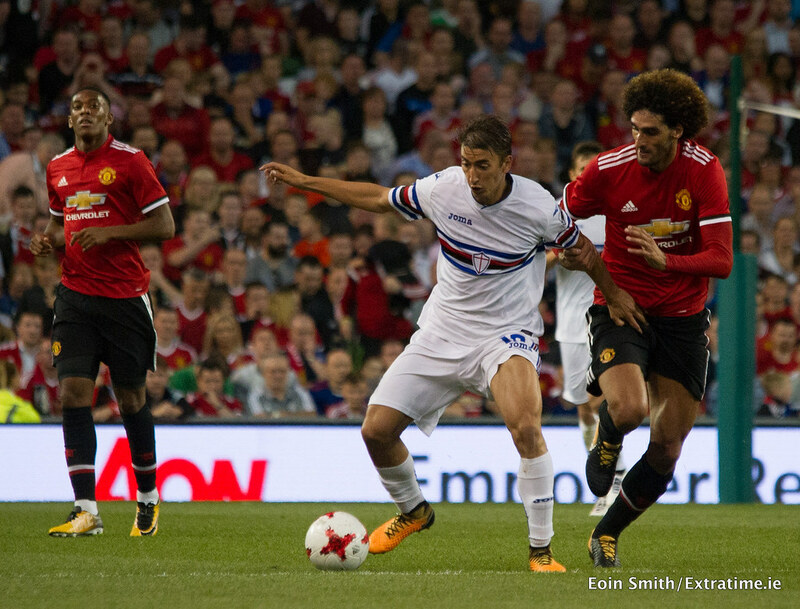 Extratime.ie Player of the Match: Nemanja Matic (Manchester United).